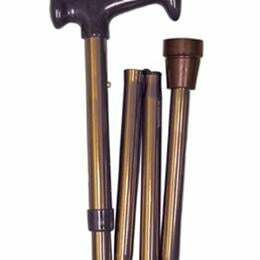 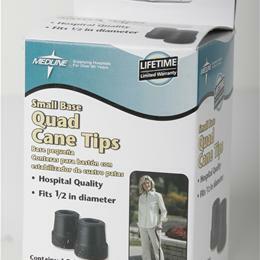 Standard Cane Accessories: 1/2" Tips For Small Base Canes (Black). 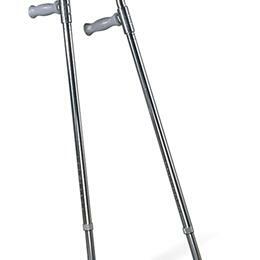 Crutch Tips: Large Surface Area Provides Superior Tracking. 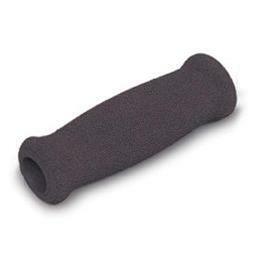 Heavy-Duty Latex-Free Rubber Tip Flexes For Cushioning And Shock Absorption. 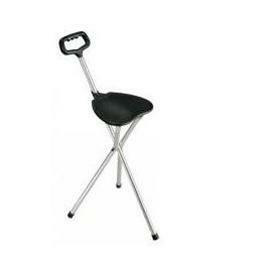 Reinforced With Metal Insert For Extended Wear. 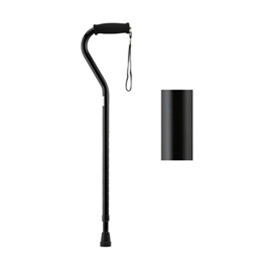 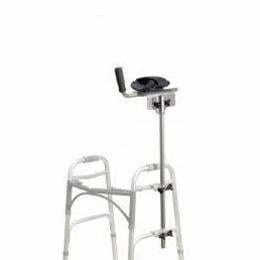 Fits Aluminum And Wood Crutches. 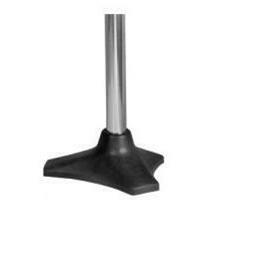 Gray 7/8". 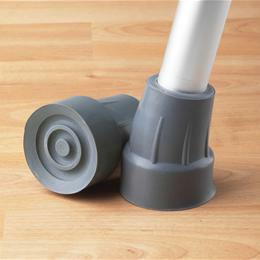 Crutch Accessories: Crutch Tips Gray - Super (Extra-Large).